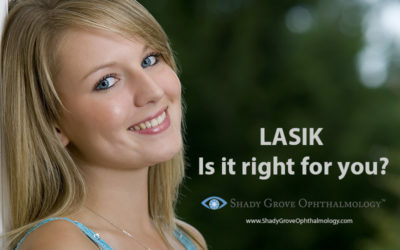 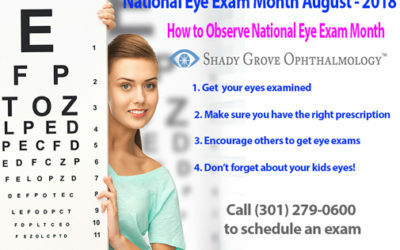 LASIK – Is it right for you? 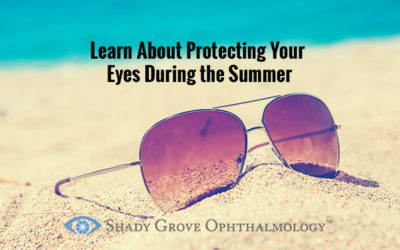 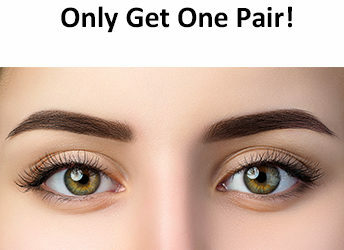 Protect Your Eyes You Only Get One Pair! 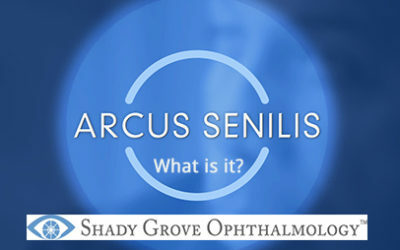 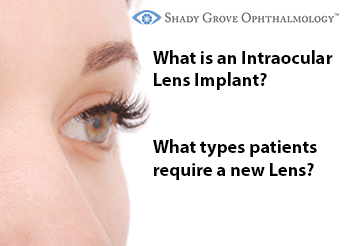 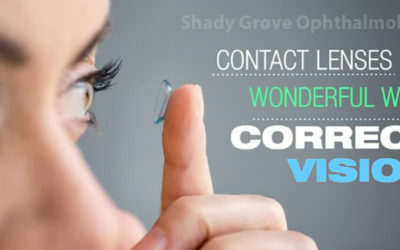 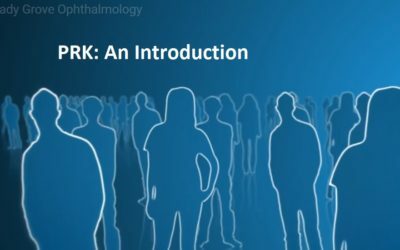 What is an Intraocular Lens Implant? 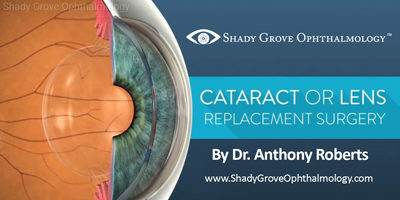 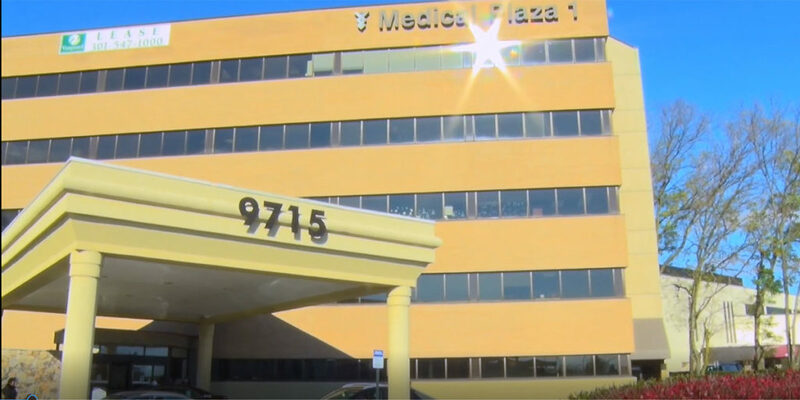 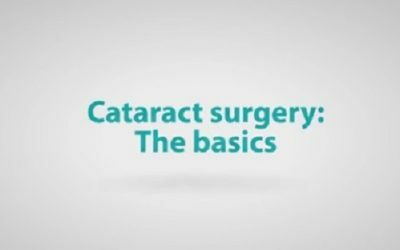 What types of patients require a new Lens?